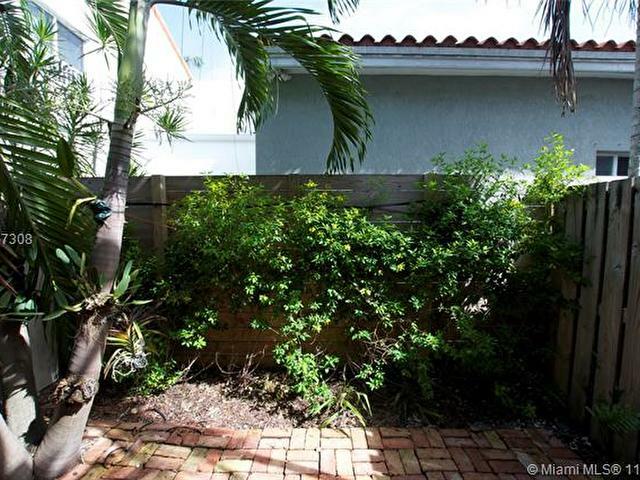 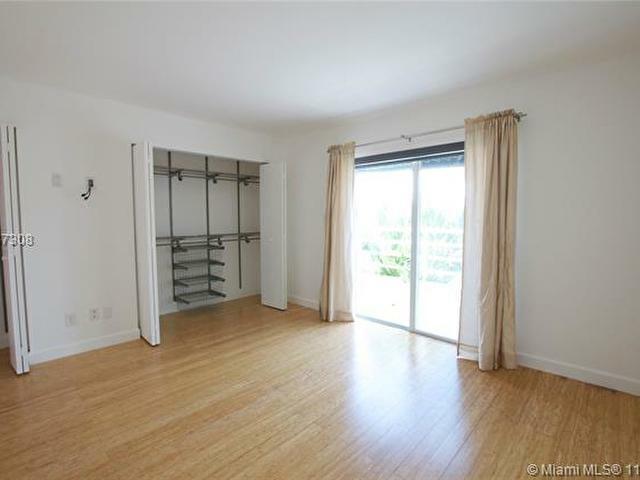 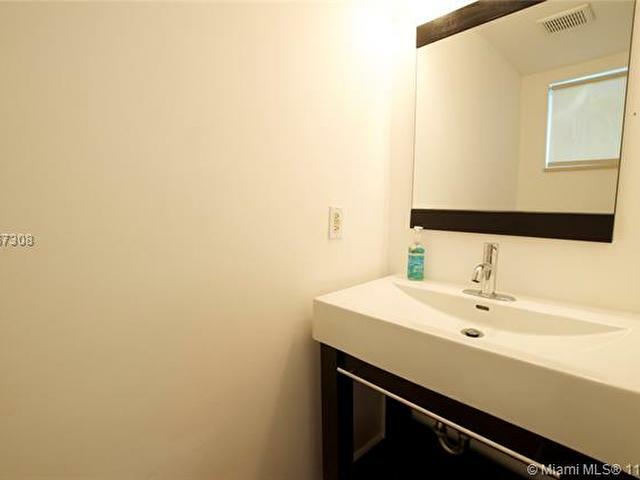 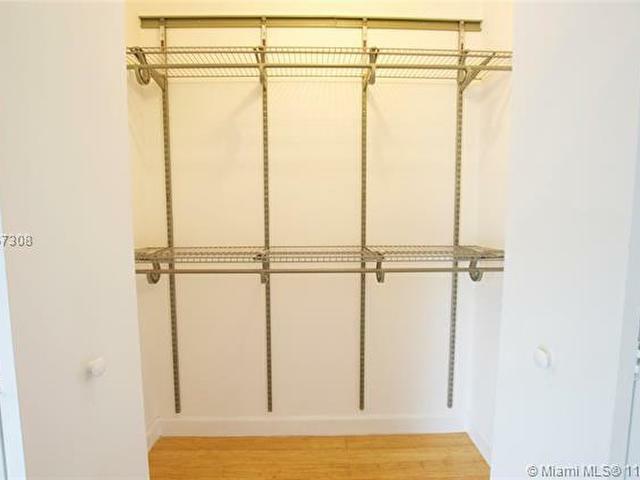 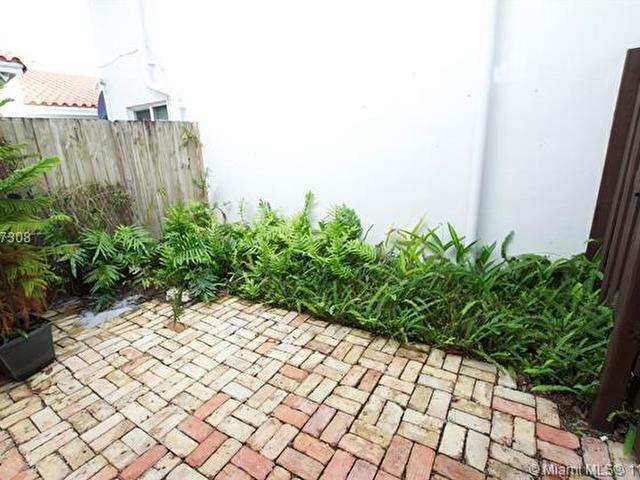 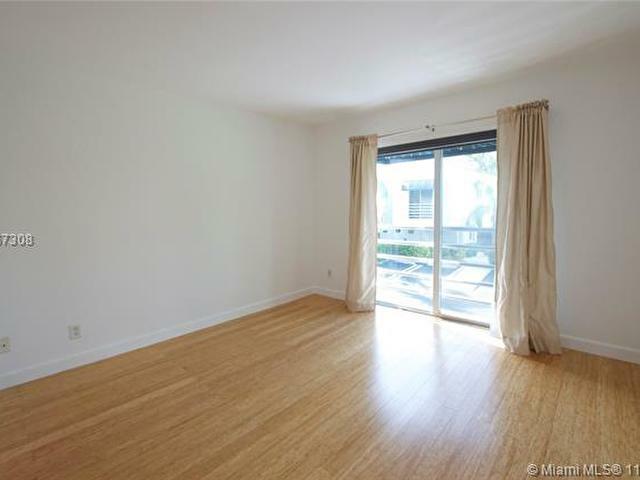 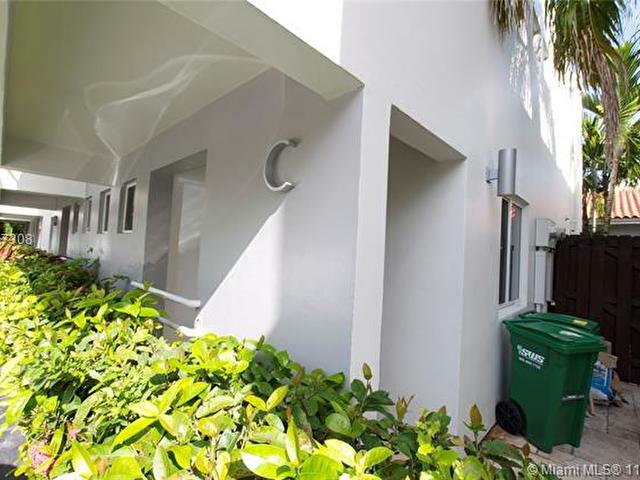 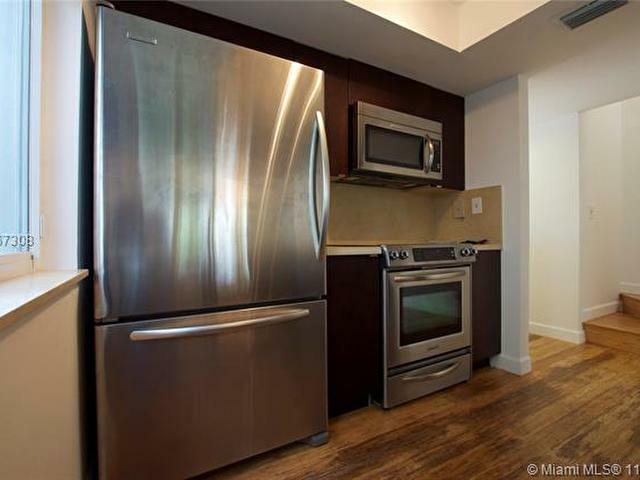 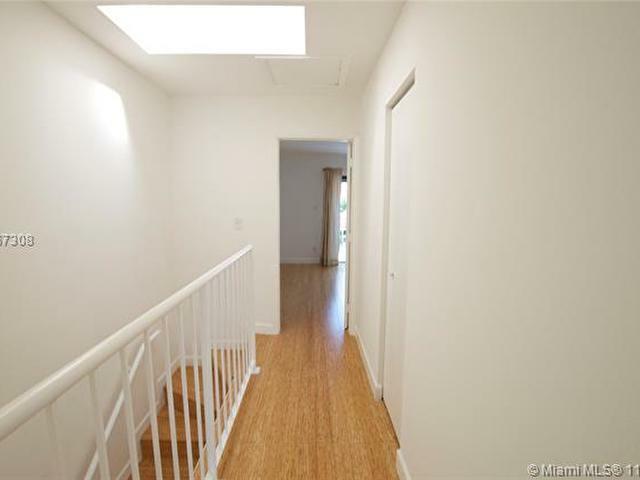 Located East of US 1 on Bridgeport Avenue, this townhouse offers privacy for those who do not want to sacrifice location. 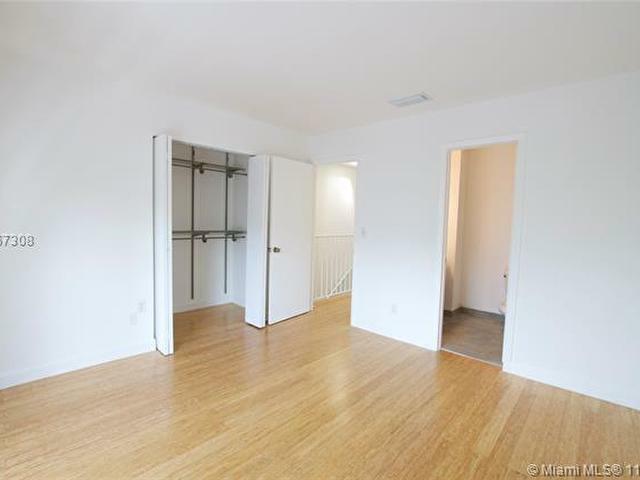 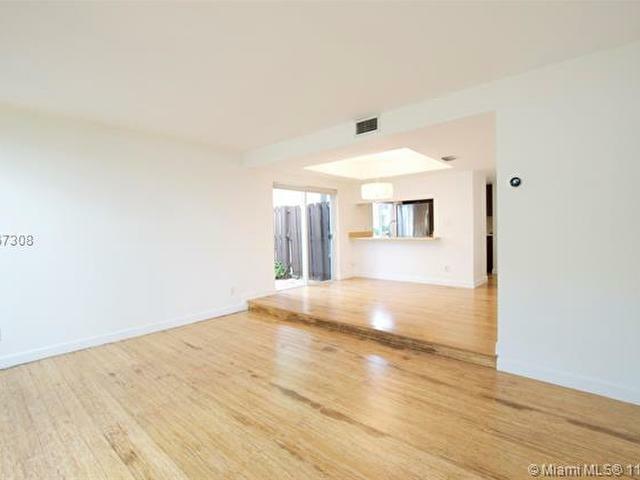 Spacious and bright, this 2 bedroom 2 1/2 bath home features wood floors throughout, updated kitchen and bathrooms, washer and dryer, plenty of closet space, and two patios to entertain guests. 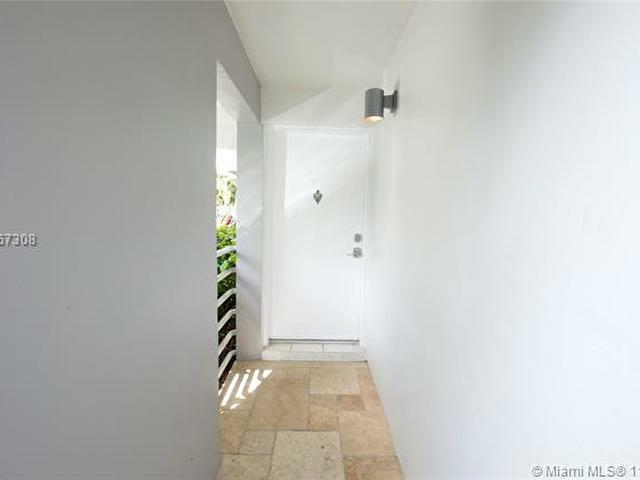 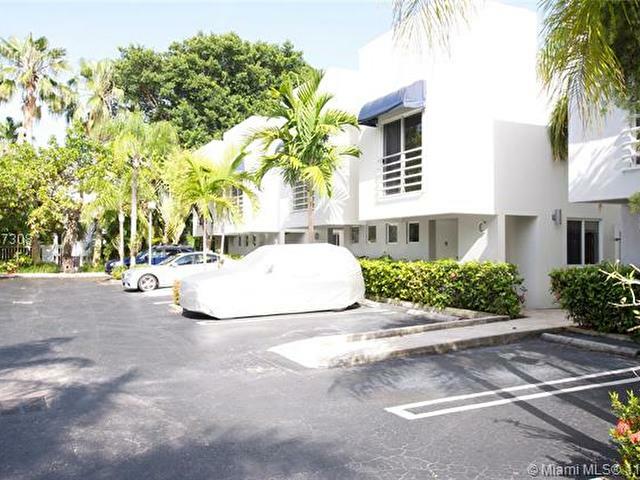 Enjoy nearby Coconut Grove shops, dining and parks. 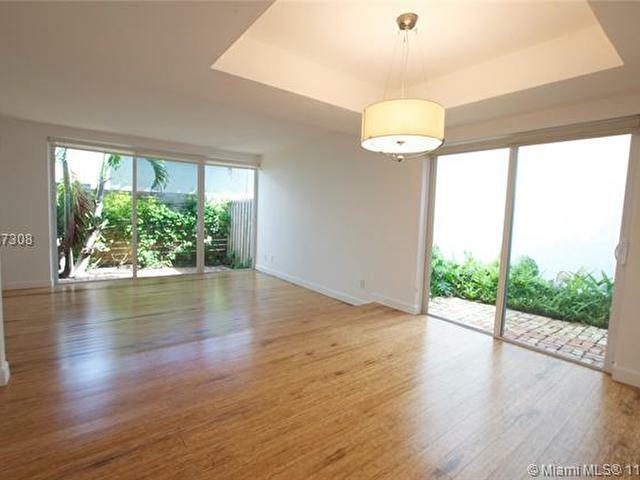 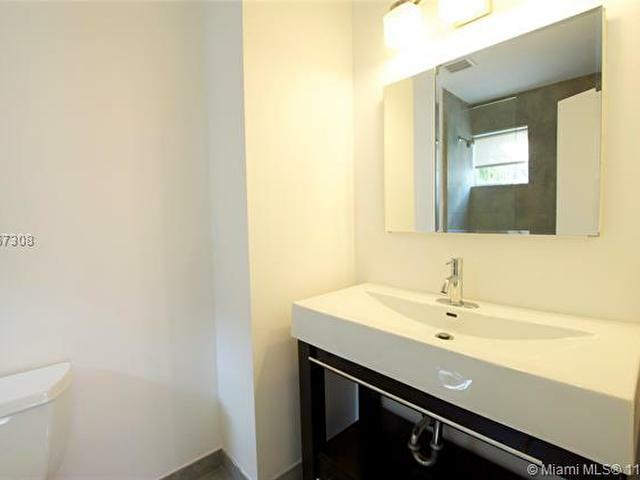 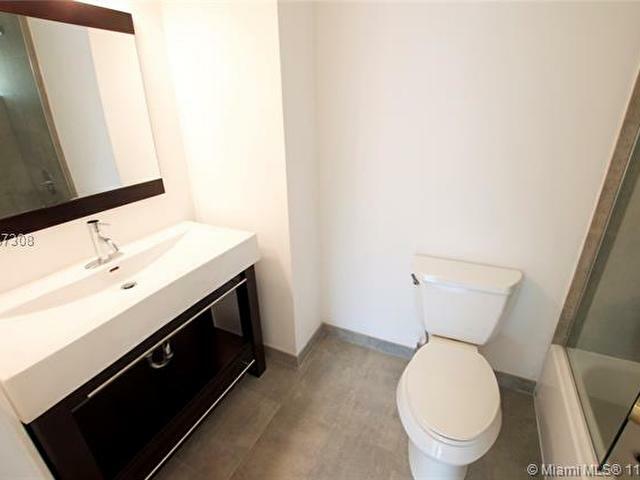 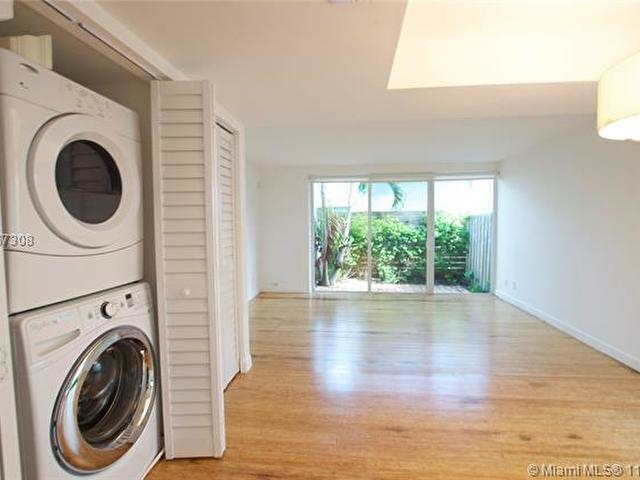 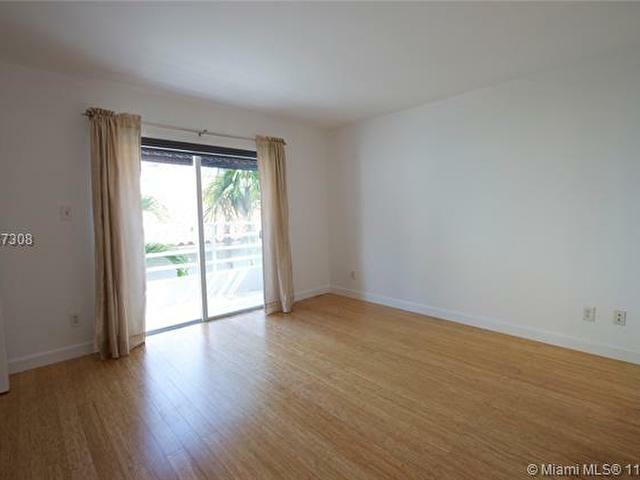 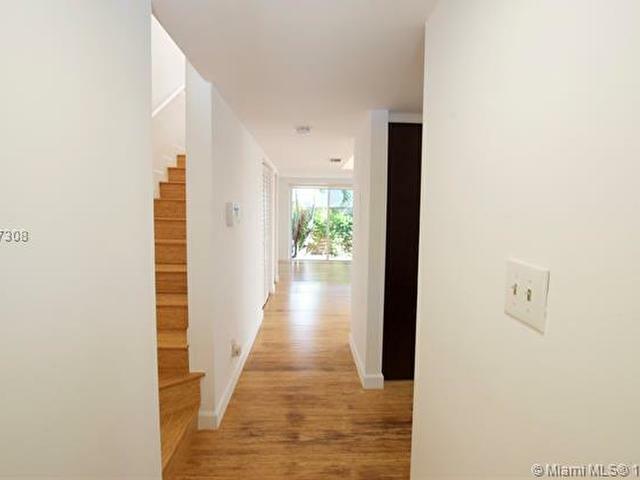 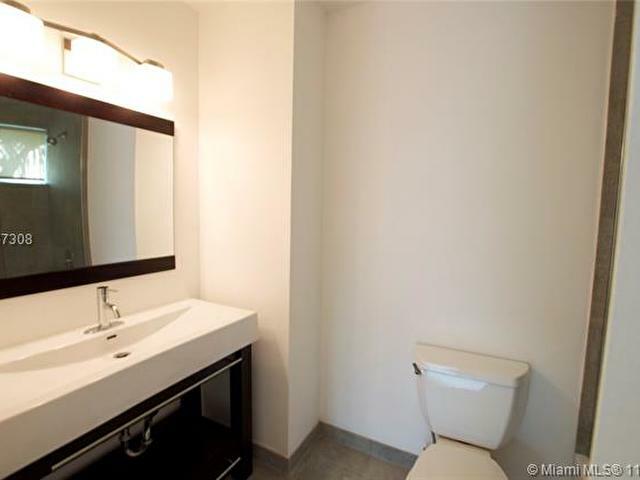 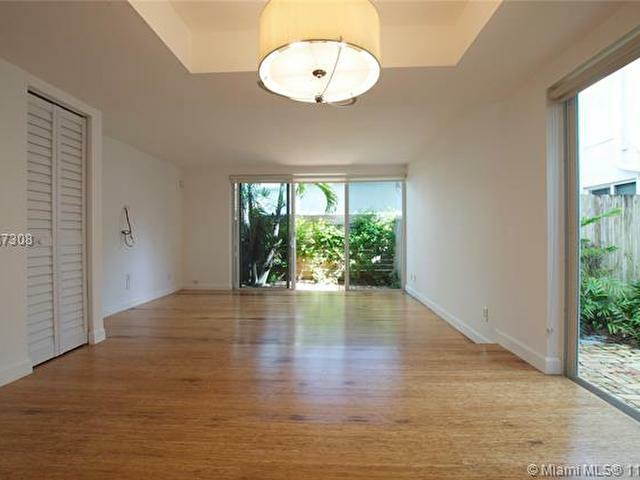 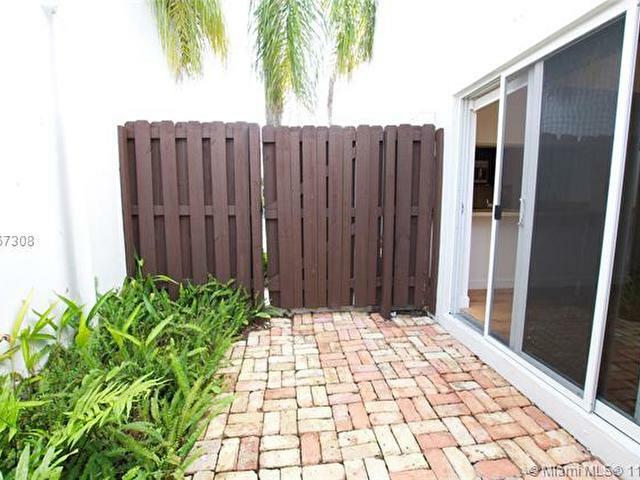 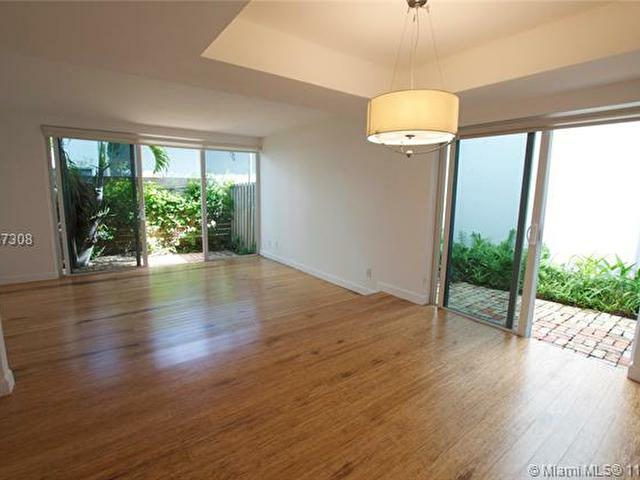 Minutes to Coral Gables, Brickell and Downtown Miami.